National Sandwich Day is November 3, 2017 this year and the Dallas and Fort Worth area sandwich shops are celebrating in a big way by giving away free sandwiches. Here is a list of where you can find freebies, buy one get one deals and some steep discounts in honor of National Sandwich Day. The first 50 customers to order a Hook & Ladder sandwich on Friday, November 3, will receive a coupon good for free chips and a drink with a sub purchase on their next visit. Check out the Firehouse Subs website for more details. Customers at participating Subway locations get a free sub when purchasing one of equal or greater value on Thursday. For every free sub given to customers, Subway is providing one free meal to the Feeding America network of food banks. The sandwich chain plans to give away more than 11 million meals for National Sandwich Day. All customers get one free medium sandwich with the purchase of one at equal or greater value on Friday, November 3. Check out their Facebook page for more info. McAlister’s Deli is offering it’s signature Club sandwich for just $4, in honor of National Sandwich Day on Friday. Become a fan of Jersey Mike’s! Fans of Jersey Mike’s on Social Media get a coupon good for $2 off any regular sub on National Sandwich Day. Get a free 4-inch sub when you download the Quiznos loyalty app. 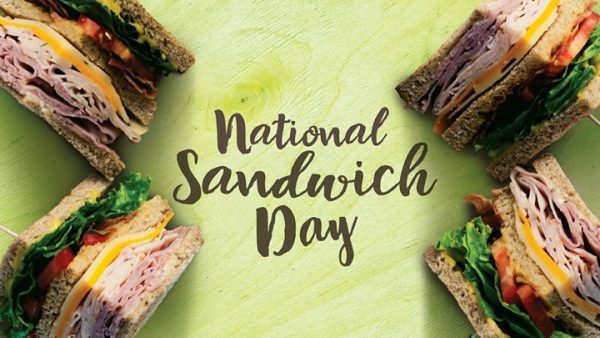 The company also said it’s announcing National Sandwich Day giveaways throughout the day Friday on its Twitter page. 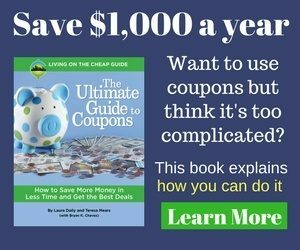 Want more freebies like this? Sign up for our newsletter and be the first to know.